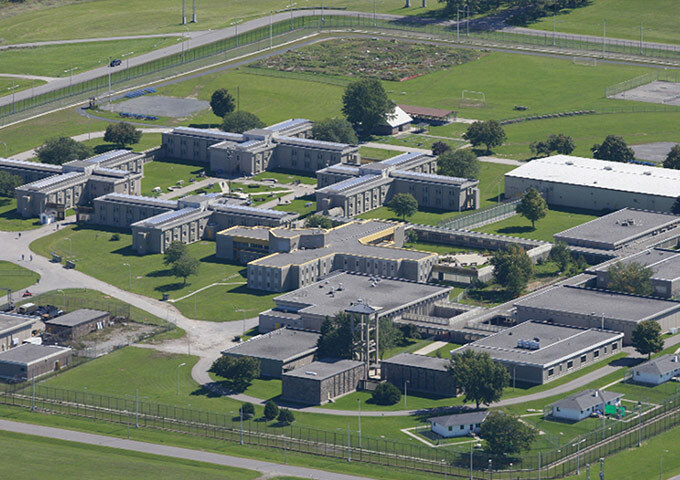 This particular project called for a replacement of the existing fire alarm system at the Warkworth Institution, a medium-security prison facility located in Warkworth, Ontario. The project needed to be completed in a manner that ensured minimal disturbance to inmates and staff. Mircom’s flagship solutions (FleX-Net and OpenGN) improved upon the existing system by updating the notification process, allowing for remote access and minimizing the need for costly fire watch/monitoring. This case study examines the design considerations fundamental to retrofitting the institution to provide time-sensitive notifications in response to a fire situation.